Don't Forget to Read All About Our Health Guarantee, Free Training Sessions with Purchase of Puppy and more! 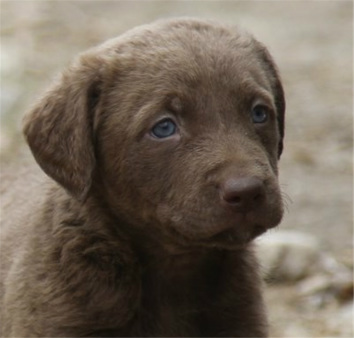 Now taking deposits on a Future litter of Chesapeake pups! Mom, Marsh, is a very sweet, calmer, friend. She loves to hunt, swim, and retrieve. She is a great partner to go on hikes, and just hang out. Excellent temperament. Dad, Oak, you can read all about Oak on our CBR Stud page...He's Awesome! Looking forward to some Happy puppies in the future!